Writer Deborah Huso goes for a ride with Bitter Creek Outfitters and learns a little about the ranch and owner Theresa Kuhlmann's decision to add a tourism element to the working cattle ranch. Click here for a link to the full story. 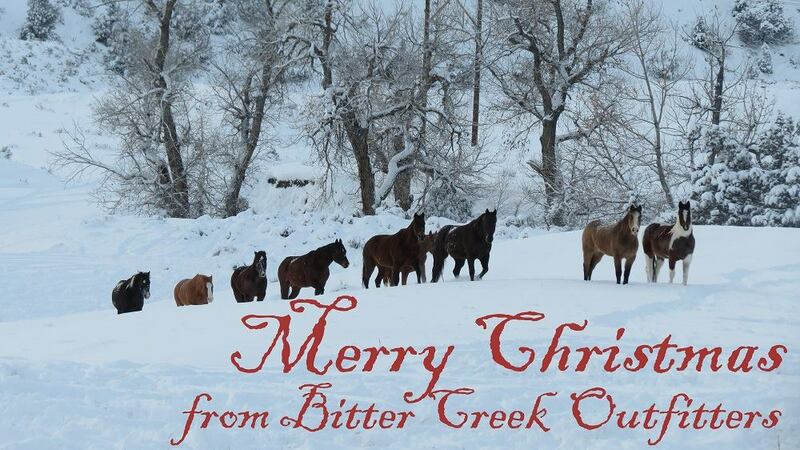 Merry Christmas from Bitter Creek Outfitters!